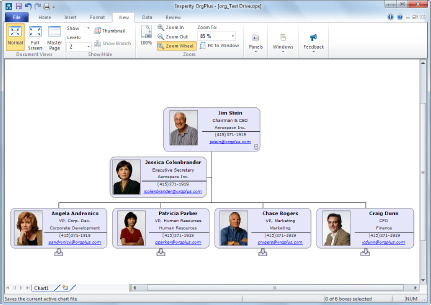 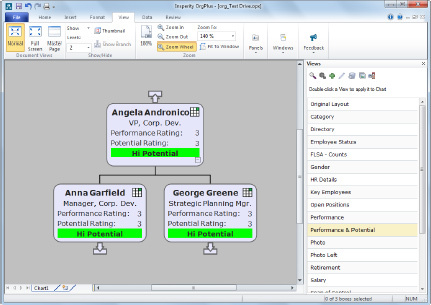 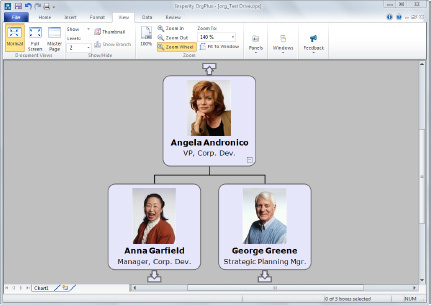 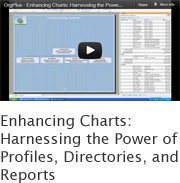 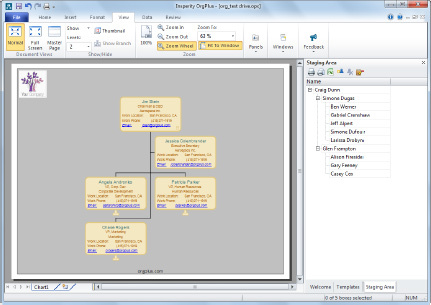 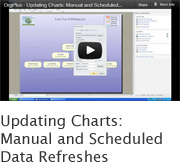 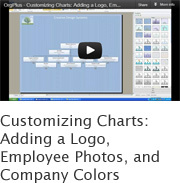 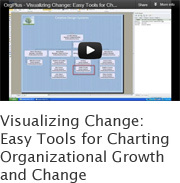 OrgPlus is the industry leading desktop-based organizational charting and planning software. 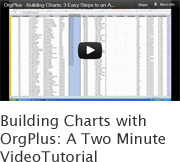 Forget about flipping through files and piecing together personnel data and information. 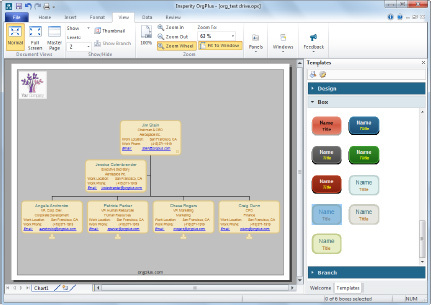 With the OrgPlus suite of solutions all your pertinent workforce information is organized and stored in one intuitive central location that provides you with the answers you need instantly.